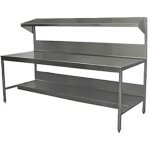 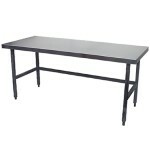 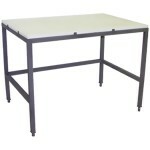 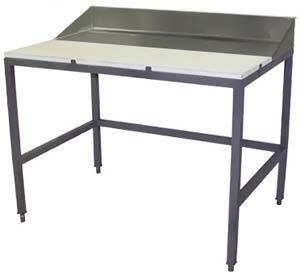 Daniels Food Equipment manufactures tables for commercial & professional kitchens. 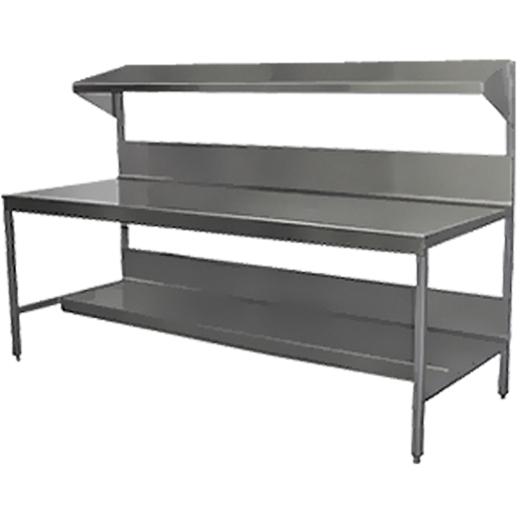 We use durable stainless steel construction. 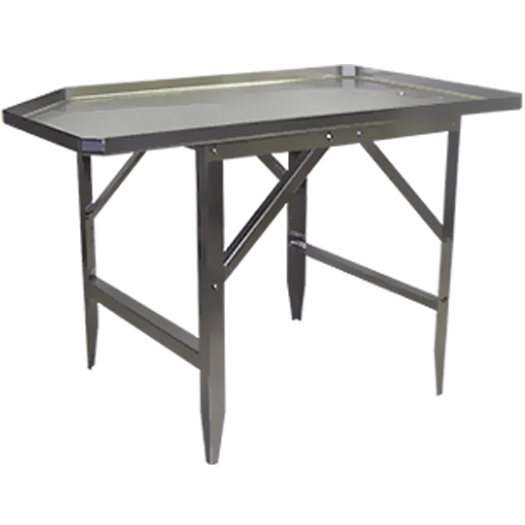 We can build a custom table for you. 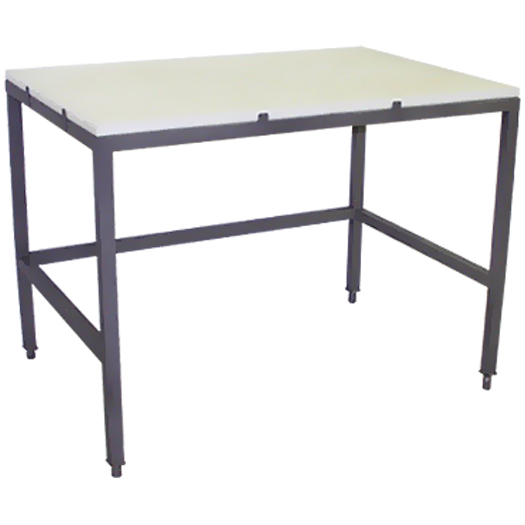 The 45° corner is standard. 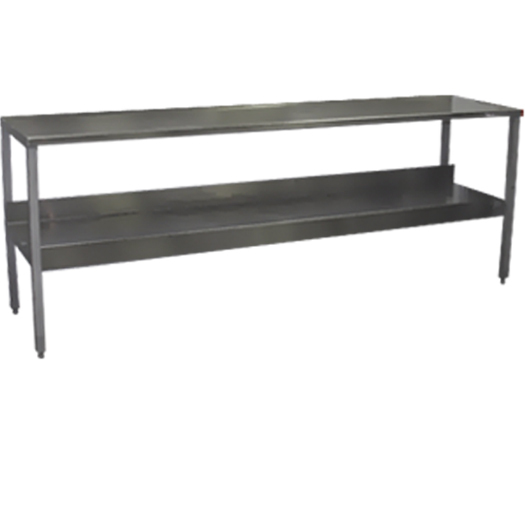 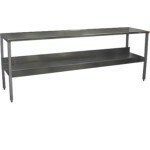 Stainless Steel table without back splash or bottom shelf. 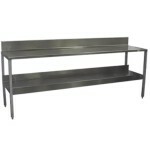 Stainless Steel table with back splash and bottom shelf. 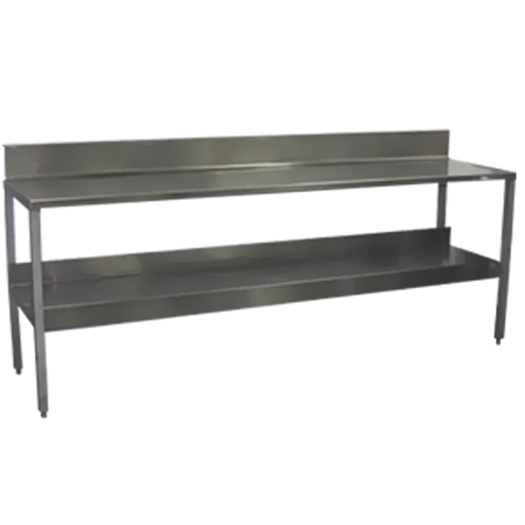 Stainless Steel table without back splash with bottom shelf. 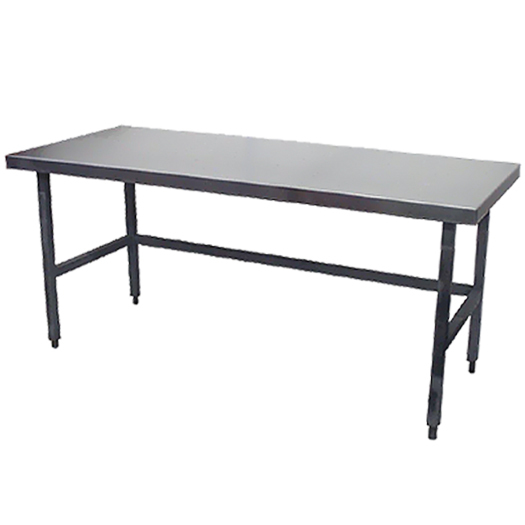 We can build a custom table for you. 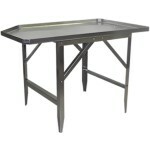 Tell us how you want it and we will make it.